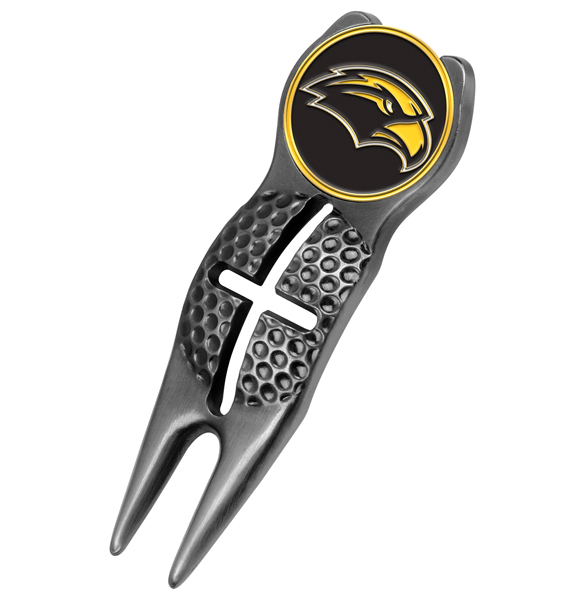 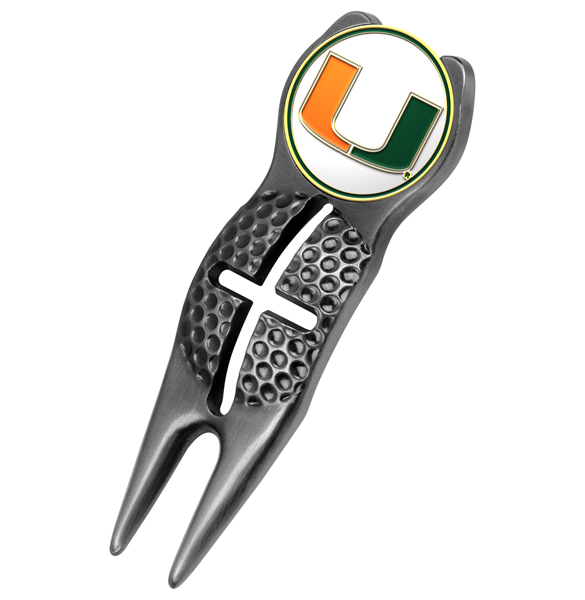 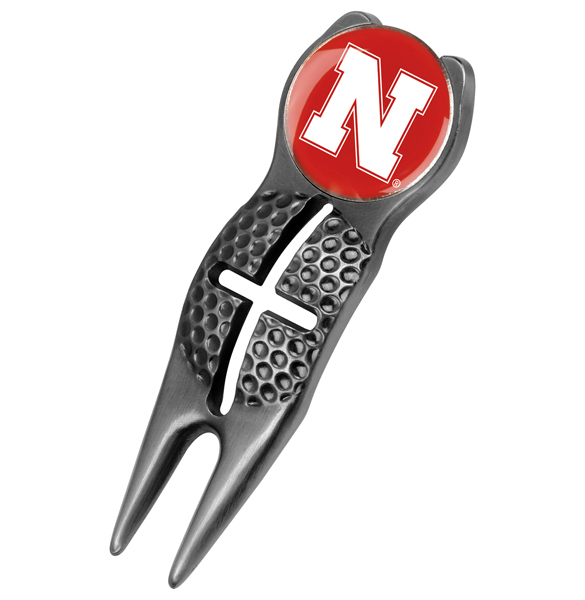 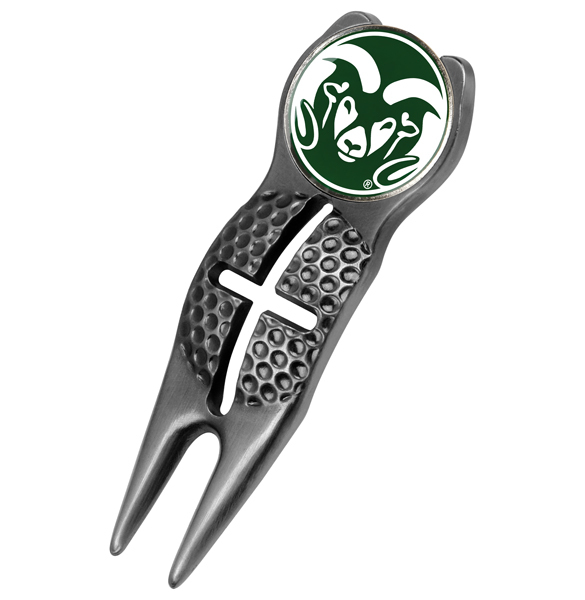 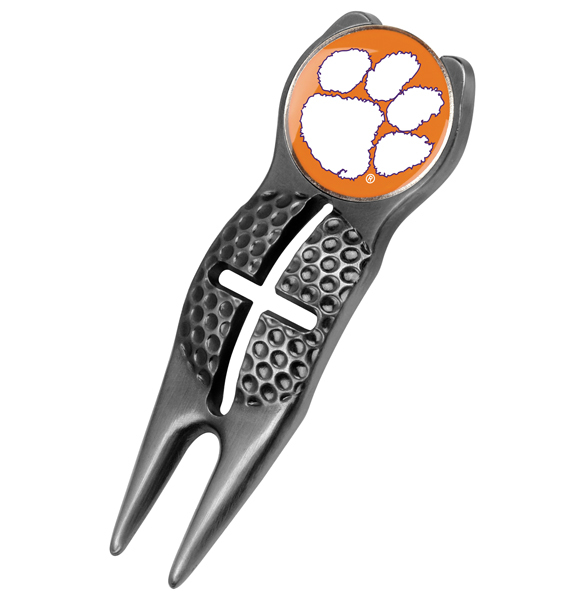 The Crosshairs Divot Tool by LinksWalker provides a solid metal construction with a unique spherical portion of the divot tool to draw lines on a golf ball. This helps with both putting and driving alignment. 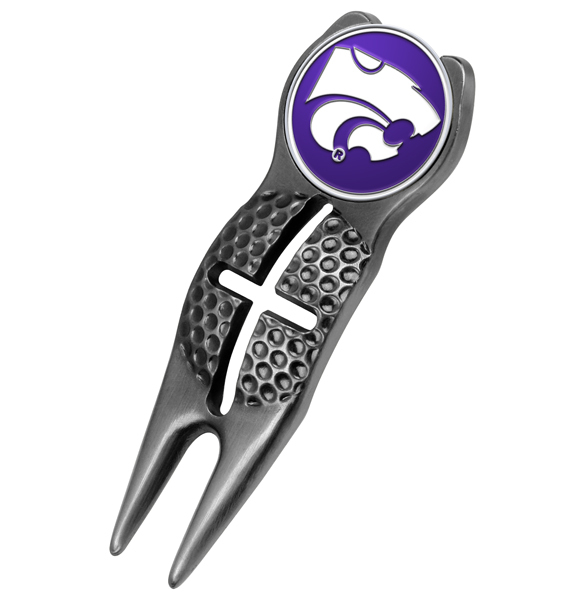 The top handle portion has a magnetic front that securely holds a removable high quality die-struck, enamel filled collegiate logo'd ball marker.